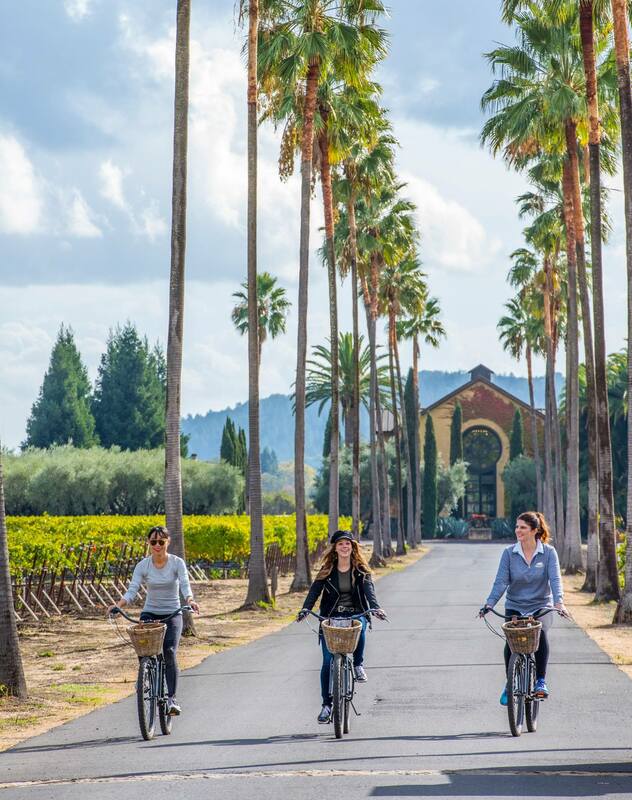 Hotels.com Canada Winter Sale Advisory + Up to 50% Off Hotels + More! Winter sale advisory: Save $40 when you spend $300 or more with code TAKE40DEC17. Book by 12/24/2017, Travel by 1/28/2018. Hit the slopes for less this winter save an extra $50 off when you spend $300 CAD or more on select ski destinations with code SKIS50. Book by 2/4/2018, Travel by 3/31/2018. 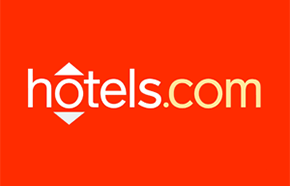 Click here to browse the deals at Hotels.com Canada.